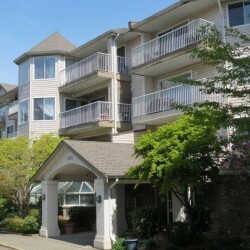 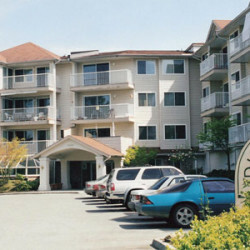 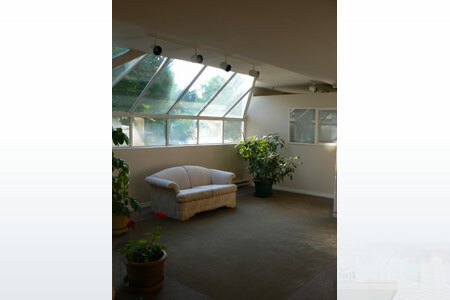 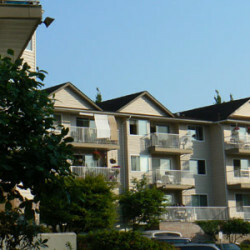 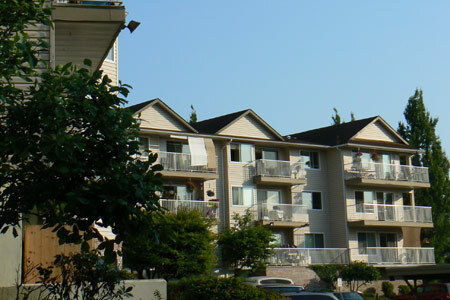 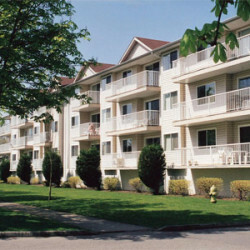 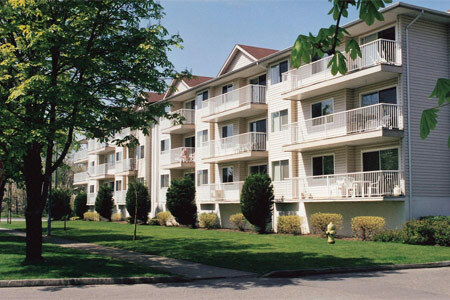 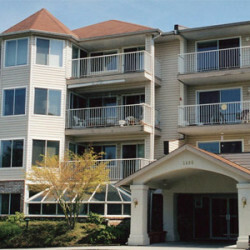 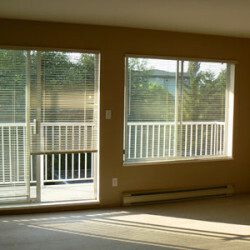 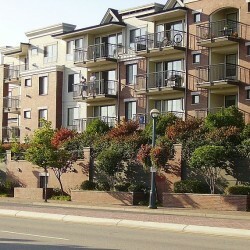 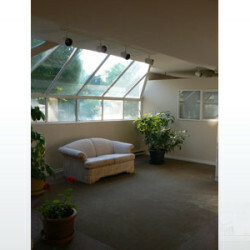 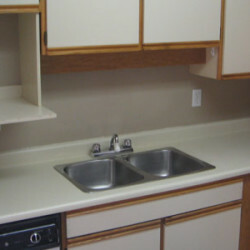 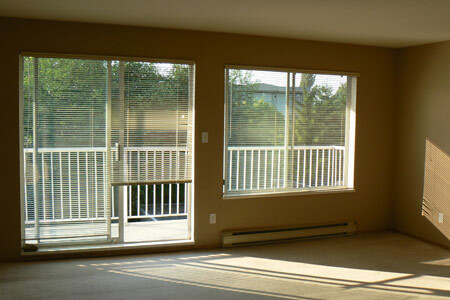 This comfortable and spacious apartment building has been one of the most desirable places to live in Langley. 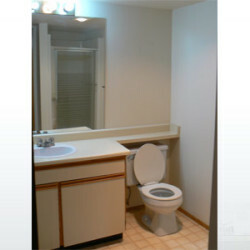 It has easy access off Hwy #1 on 200th Street, just south of 56th Avenue. 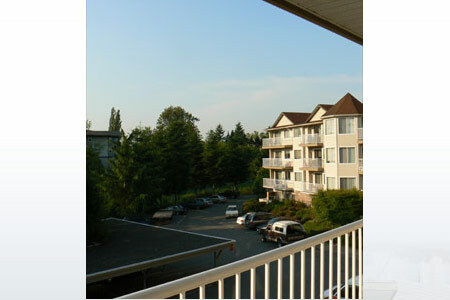 There is extensive lush and mature landscaping that surrounds the building and even includes an outdoor gazebo area for you to enjoy a family picnic. 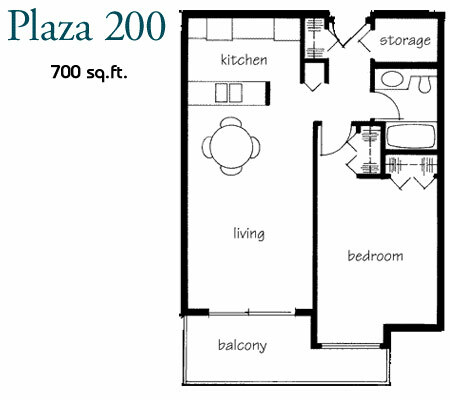 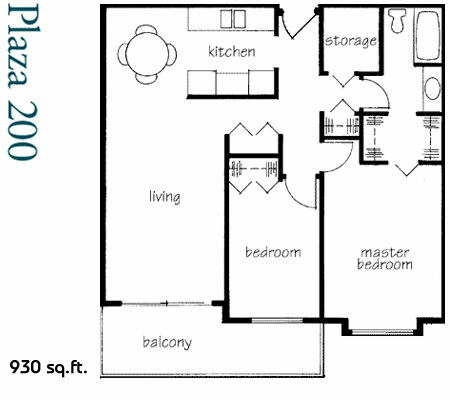 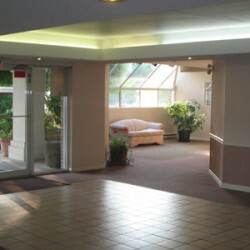 Long-term residents of all ages enjoy living at Plaza 200 because of the larger suite areas and wider common hallways. 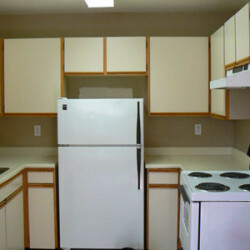 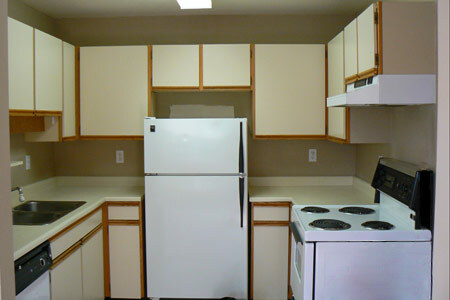 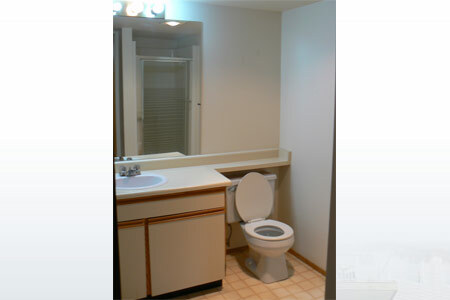 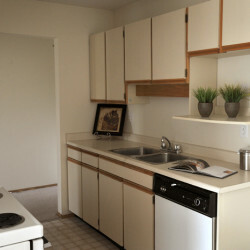 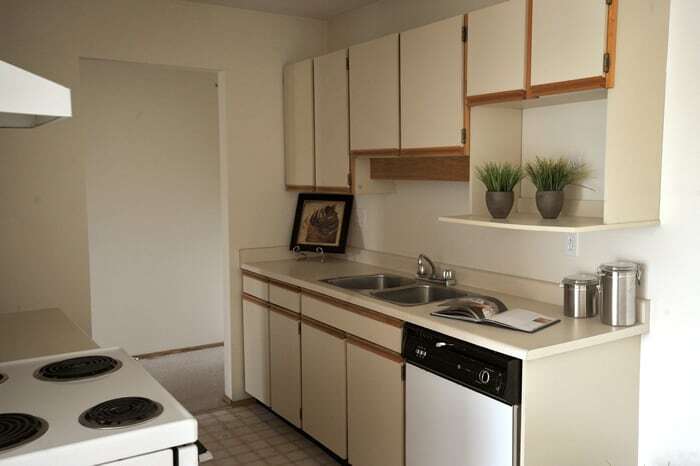 1 & 2 bedroom suites, plus studios available. 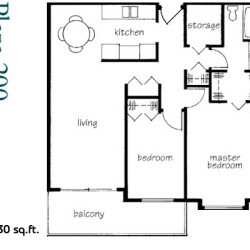 Ranging in size from 500 to 925 sq ft. 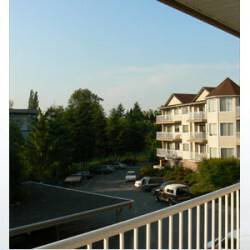 Spacious U/G parkade & plenty of outside parking available. 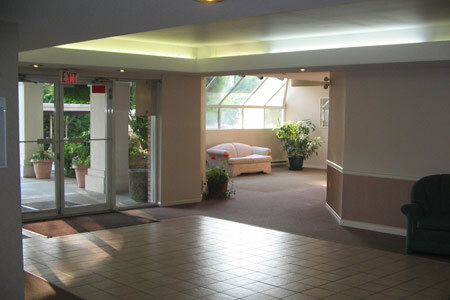 Many units with in-suite storage and extra locker space available. 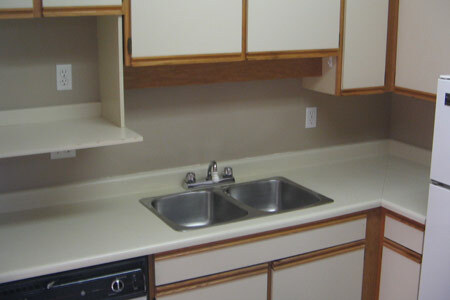 Bright and clean laundry facilities located on the 1st floor. 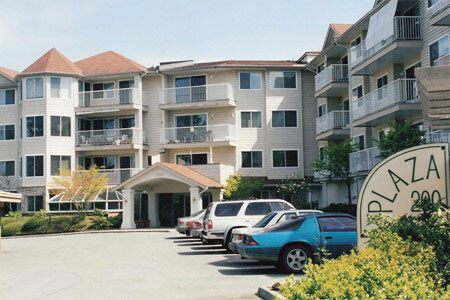 Building Managers George & Betty Remple take pride in making Plaza a safe and comfortable building for the residents. 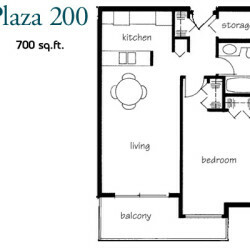 For further information on pricing and availability for Plaza 200 Apartments, please call George and he would be happy to show you around. 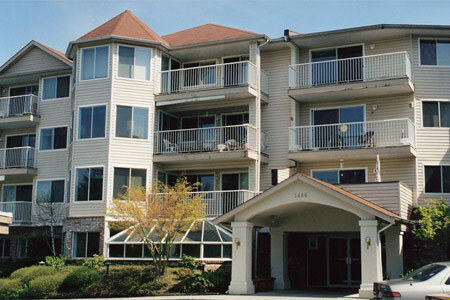 Contact Phone – 604-533-9866 or use our contact form.